Want something new in your living room area? Try putting new lamps there. New lamps that are inspired the mesozoic area, like the DIY Dinosaur Lamps. 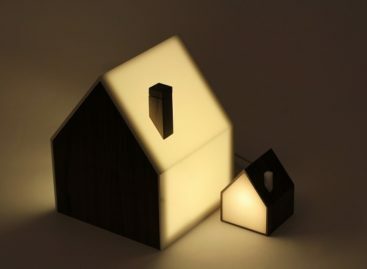 Made from sheets of flexible plastic, you yourself can assemble this glowing sculpture in no time at all. 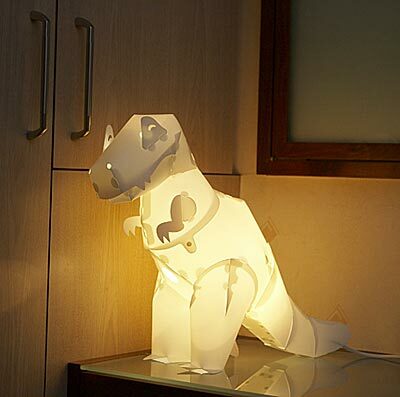 The DIY Dinosaur Lamps can be easily constructed, just slot the pieces together as instructed. 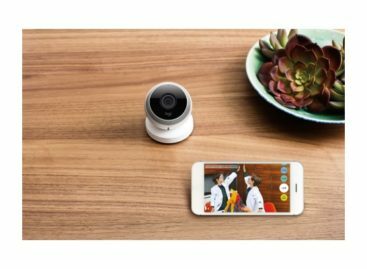 Photographs of each step is included in the product setup directions. 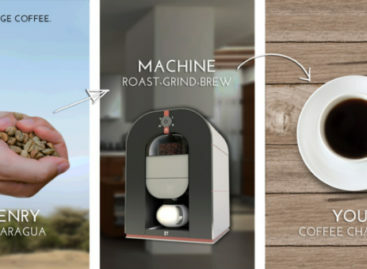 The package comes with a 120V AC cord and a switch. Makes sure you have your own bulbs with you, though, because it is not included in the package. You can avail of these nicely designed lamps for $19.99 only.